FedEx was recently hit with $1.75 million in fines for the mishandling of hazardous waste. 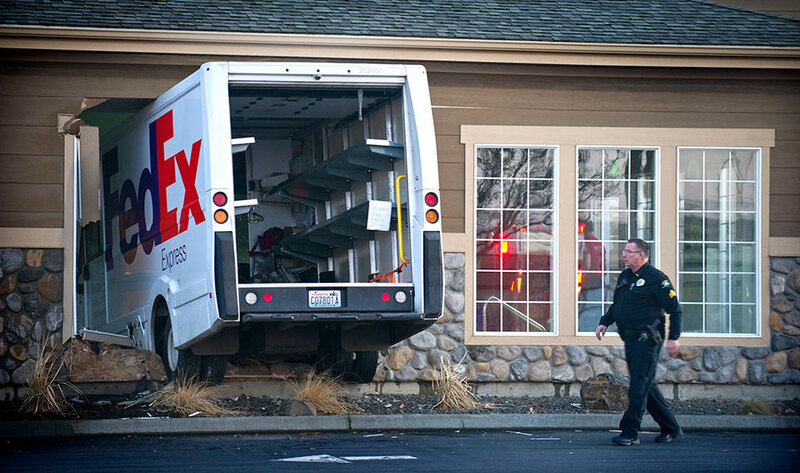 The State of California accused FedEx of transporting hazardous materials in inadequate packaging and not following proper documentation and labeling procedures with hazardous waste. The FedEx settlement serves as a cautionary tale on the importance of properly handling hazardous waste, and so below we review key take-aways from the case. Employee training – During their investigation, the State discovered major deficiencies in how FedEx trains its employees to handle hazardous materials. Unfortunately, this is a deficiency that plagues far too many companies, whose employees might not even know what’s considered hazardous waste. Staff might throw batteries and light bulbs into trash cans, not realizing that this violates California state law. It is important to work closely with a certified hazardous waste company when developing your training program so that members of your organization do not accidentally break the law. Storage issues – In the FedEx case, poor employee training allegedly led to hazardous packages being unlawfully stored at FedEx hubs. According to California law, facilities must be certified to accept and store certain kinds of hazardous waste, and waste must be kept in the right kind of container. Mistakes in waste storage create a toxic environment for employees, lead to property damage, and can even cause fires. Hazardous waste companies are experts in how to store waste safely, and they can help you stay compliant with state and federal regulations. Transport and disposal – Related to the storage issues were violations in transportation and disposal. The State alleged that FedEx transported packages that were leaking corrosive substances, a concerning health hazard for everyone who came into contact with those packages. In several instances, the District Attorneys argued, those unsafe packages were even being delivered! Regulations on the transportation and disposal of hazardous waste exist to protect your employees and customers. By working with a licensed waste management firm to enhance workplace safety, your company reduces incidents of workplace injury and reduces costs in the long run. Documentation – Lastly, FedEx was accused of consistently failing to properly label and document packages with hazardous waste. For example, they did not complete the required hazardous waste manifests when transporting these packages. Meticulous record keeping and documentation procedures are critical to avoid fines from the Department of Toxic Substances Control (DTSC). In order to ensure that your company is in compliance, consider working with a licensed waste company to audit your procedures on a regular basis. Hazardous waste violations not only endanger your employees and the environment, but as we can see from the FedEx settlement, they can be quite expensive. A certified hazardous waste company can help you navigate regulations and streamline your operations, saving your company money.